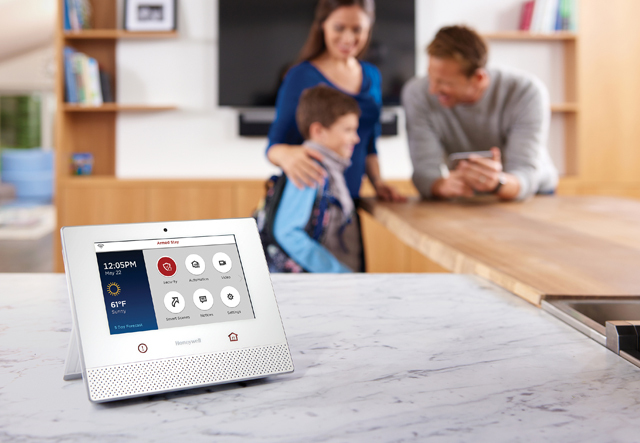 A pioneer in the industry, Acadiana Security Plus uses the finest and most reliable products to custom design smart and secure homes; from alarm panels and security cameras to BOSE BUILT-Invisible audio-video systems and lighting and environmental controls. Our expert professionals make your security our number one priority, with personal, local service, rapid response, and professional, courteous service. 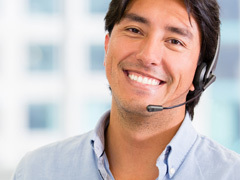 We offer reliable fire and carbon monoxide protection to guard what’s near and dear; our local, 24/7 monitoring center is staffed by experienced professionals. 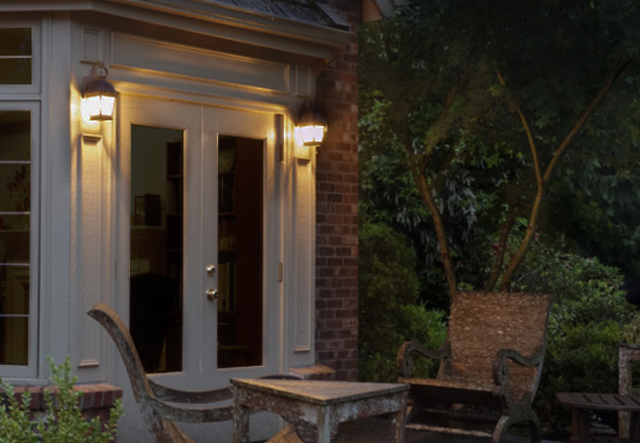 Our indoor, outdoor and doorbell cameras provide live, streaming video in and around your home, or capture clips and images of important events when they occur. 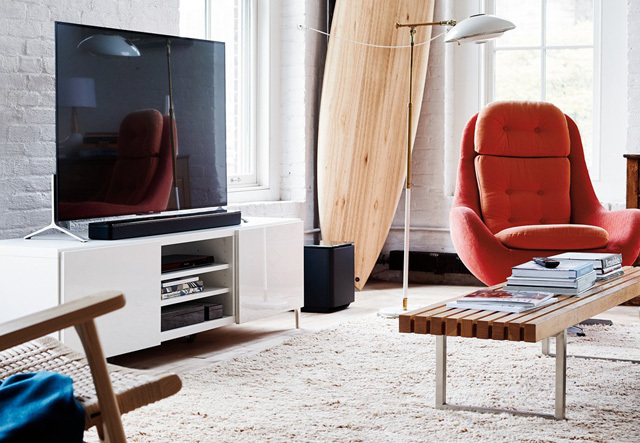 As the local Bose BUILT-INvisible dealer for all of Acadiana, our professional experts will design and install a system built around your lifestyle and budget. 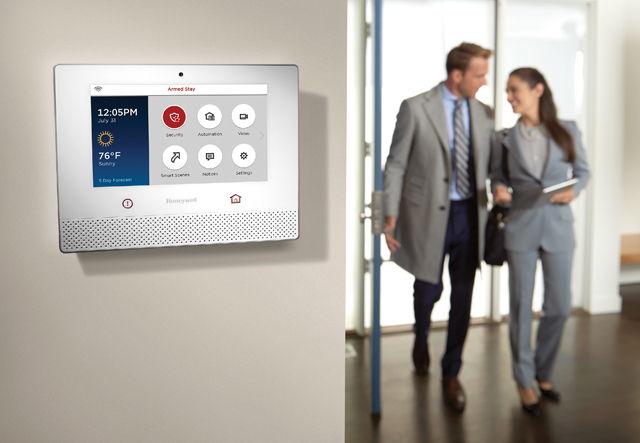 Design an intelligent home to simplify your life; with one-touch control of thermostats, lighting, shades, BOSE entertainment and sound, plus all security systems. We offer single room, whole room and outdoor options to transform any space with light while improving protection of your home and valuables and saving energy.